The 4th International Cycling Congress will take place on March 28-30 in Saint Petersburg, Russia. More than 50 speakers from all over the world will discuss application of advanced technologies in building bicycle infrastructure, economic aspects of urban environment, opportunities for cycling in cold climate cities, development of the regional tourism potential through cycling infrastructure and other themes. Extensive program will also include a variety of additional activities, such as workshops, bike tours and film screenings. Exhibition of bicycle producers and organizations will take place during the congress. For the international participants this will be a great opportunity to enjoy the beautiful northern capital of Russia while sharing the knowledge to help it to become more bicycle-friendly! During the last several years St. Petersburg has been actively developing its cycling infrastructure and the number of cyclists is growing fast.  Participation in the congress will be of interest for both those engaged directly with cycling and those who engage with it through other realms. In 2018 more than 700 participants took part in the cycling congress, among which were policymakers of federal, provincial and local levels, representatives of city administrations, leaders of NGOs, employees of design, planning, engineering and transport organizations, professional and technicians responsible for planning, implementation and maintenance of cycling infrastructure, business community. The International Cycling Congress was initiated by the Russian cycling advocacy project Let's bike it! in 2016 and took place in Moscow for the first three years. During this time it has become one of the largest cycling congresses in the world and a popular platform for exchanging experience on promoting cycling and building a convenient and safe cycling infrastructure in the Russian cities. Saint Petersburg was granted the right to host the international cycling congress in 2019 as a result of an open competition. Joint bid was submitted by the civic project Velosipedization of St. Petersburg and St. Petersburg Bicycle Society under support of Saint Petersburg Committee on Transport Infrastructure Development. Check FAQ for more information about the Congress. Sevkabel Port is a cultural and business space in the harbor of Vasilievsky Island. It is a project of historic "gray belt" transformation into a multifunctional social and business area, with the opening of the new seafront in Saint-Petersburg. The complex of buildings is divided into various functional zones where you can engage in creative activities, spend your spare time, work or do sports. The strategic goal of long-term development is the creation of friendly urban environment and improvement of the quality of life in the harbor of Vasilyevsky Island.